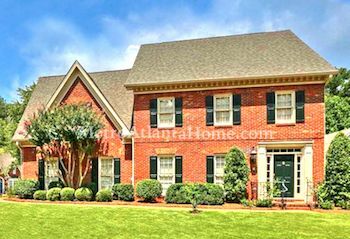 Close to the intersection of Jett Ferry Road and Dunwoody Club Drive lies The Woodlands, a small neighborhood of cluster homes in the desirable Vanderlyn Elementary school district. The neighborhood was developed in the early to mid 1980s, and most houses are traditional two-story & ranch style architecture. 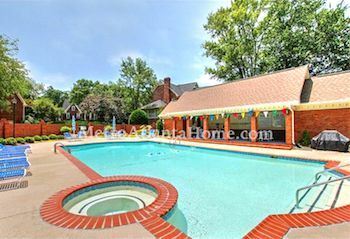 Homes in The Woodlands are mostly made of brick, and feature uniform landscaping & private backyards. The Woodlands has an active homeowner’s association as well as a club house, park, and swimming pool. The Dunwoody Country Club is located directly across Dunwoody Club Drive; other parks and outdoor recreation areas are within easy driving distance. Furthermore, Dunwoody Village and Perimeter Center are only a few minutes’ drive from The Woodlands.